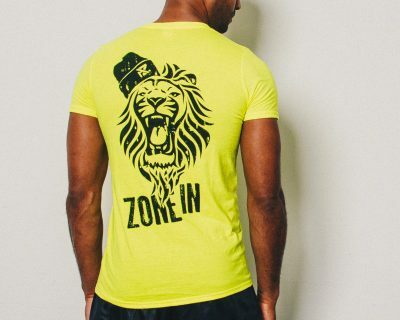 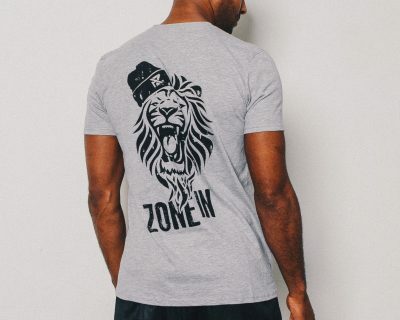 Azone Fitness is a brand/platform, created for those on a journey of finding themselves. 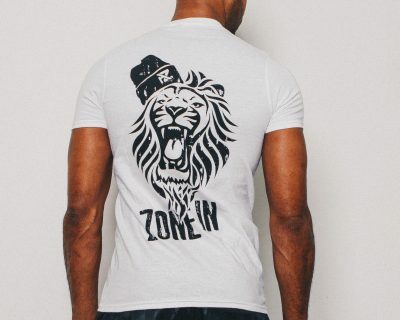 We are all individual’s with our own unique drivers, motivators, styles and zones. 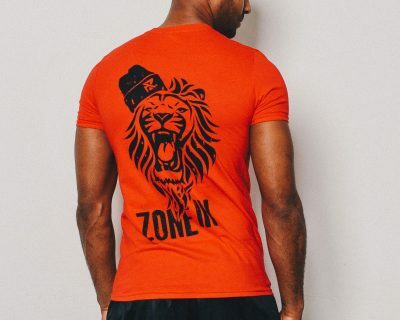 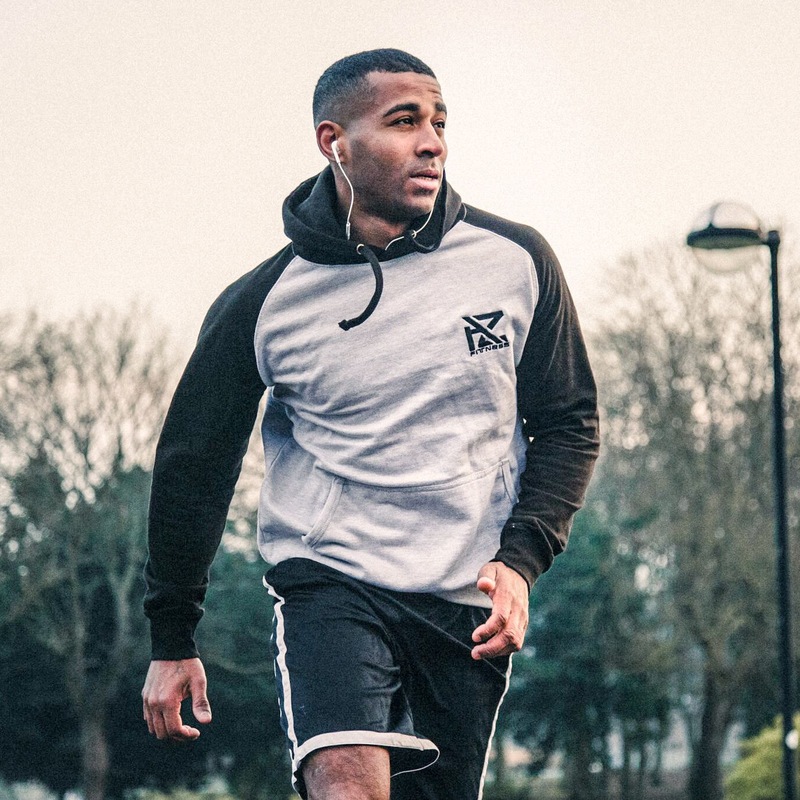 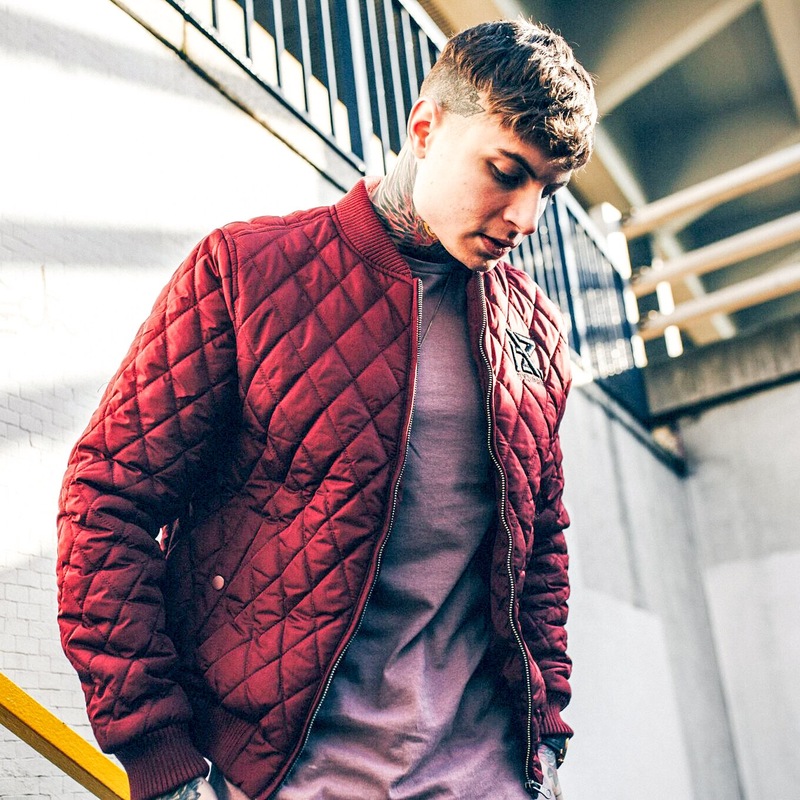 We aim to inspire, create and develop offering the latest in cutting edge street, lifestyle and gym wear – working with individuals from all backgrounds to spread our message.